Category: Ecospiritual. These practices are oriented toward developing our spirituality through our connection with our planet home and our responsibility to care for it. Nearby my home is a discount supermarket. It's a boxy thing with a big parking lot, and it looks pretty much like thousands of others of its kind. It sells all sorts of discounted foods, processed and shipped from unknown far away factories, along with selected cheap toys, clothes, and household gadgets mostly from China. It sits next to a pond, originally a reservoir for a now-defunct water treatment plant. Across from the reservoir used to sit a century-old farmhouse. Where the supermarket stands used to be a small grassy field. If you stood facing away from the road looking toward the pond, the area seemed almost untouched. Trees that surrounded the pond shielded the farmhouse from sight. When my children were little, we discovered a family of geese that returned to that field near the pond every year to build a nest and raise a brood of goslings. We delighted in seeing the fuzzy babies grow into awkward half-feathered youths. One day bulldozers began clearing the ground. The farmhouse was torn down, the field dug up, the trees ripped out, the grass paved over. We never saw the geese again, the pond is now littered with trash, and all that’s left of the field are a few scraggly weeds tough enough to survive a regular diet of exhaust fumes and road salt. Less than a quarter mile away stands an empty building that formerly housed a supermarket. This loss is personal. It’s also symbolic of millions of losses around the world. To say that we are destroying the planet is a cliché – and after hearing it yet again, the daily obligations of our lives return, and we set aside the latest doom-and-gloom report and go to work, cook our dinner, and walk the dog. The true magnitude and severity of the issues facing us gets lost amid our busy lives. Industrial civilization is killing the planet. Civilization itself may fall; the Earth may be uninhabitable for our great-grandchildren. Let that sink in. Imagine the human suffering between now and then if that future unfolds. We are consuming resources faster than the Earth can renew them, and poisoning the planet. The “Fertile Crescent” – the land where civilization began – is now mostly desert, incapable of sustaining its population without resources imported from elsewhere. Ocean “dead zones” are vast, glaciers are melting, forests are clear-cut. Until very recently, we could walk away from this degradation and move on to the next place to exploit, the next virgin wilderness. It's hard to grasp. We do not see ocean species die off from our beach chairs. The rainforest and arctic are very far away. Toxic radioactive waste will contaminate the earth for more millions of years than we can comprehend. Humans evolved to connect much more with individual human-interest stories (and cute goslings) than with abstract scientific reports and graphs. Moreover, scientific inquiry is complicated and messy and requires technical expertise to understand. Thus, the average non-scientist uncomprehendingly slips into denial. The first big step on the spiritual journey ahead is to come face-to-face with the truth of our ecological problems. This shifts our perspective and priorities, but it can be painful. 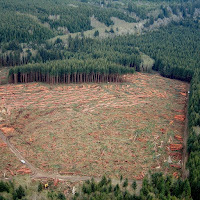 Just as the loss of a single field caused my children to grieve, when we fully grasp what we as a species have done to our only home it can be heart-wrenching. If you are not crying a few tears or losing some sleep over these issues then you haven’t truly faced them. Can we open our hearts? To step out of denial is to be vulnerable, tender, open, exposed. We mourn the loss of a single tree, grieve for goslings, for rainforests, for oceans. We grieve for the Earth and for ourselves. 1. Earth’s Story in Miniature. Find a place in your area like the paved-over field and polluted pond: somewhere that used to be wild but has been destroyed to make way for human commerce. Spend time observing how things are now. In your journal, describe how the place used to be. What gifts did the place offer to humans and non-humans before it was transformed? What value did it have that cannot be expressed in dollars? 2. Parking Lot Meditation. Drive to a shopping center during business hours and park somewhere near the edge of the lot, facing the center. For 10-15 mins, simply observe: note people’s comings and goings, vehicles driving in and out. Then close your eyes and imagine the land as it was before humans existed. What would it look like? Form a vivid, detailed picture. Then open your eyes and spend 10 mins more observing. This time hold your imaginings of the pre-human era and the current reality together in your mind. Reflect on how these two images interact. 3. Altar: From Nature to Machine. Decorate your altar with objects from nature such as stones, shells, bark, acorns, leaves, driftwood, or found feathers. Over the course of a week, remove one object at a time and replace it with a manufactured product (e.g., a plastic bottle, piece of paper, cell phone, car key, pen, etc.) As your altar changes, reflect on how the sense of sacred space changed with the replacement of each item. Name Your Fears. Each person in the group names at least one fear about the future related to ecological issues. Think not only of your fears for all of humanity but your personal fears as well. Be specific. After each person speaks, the group responds with, “We acknowledge your fear.” At the end, the leader offers an appropriate closing, acknowledging the fears of the whole group. The group sits together in silence for 7 mins before ending the session. How has the world changed since you were a child? Is the place where you grew up cleaner or dirtier now? 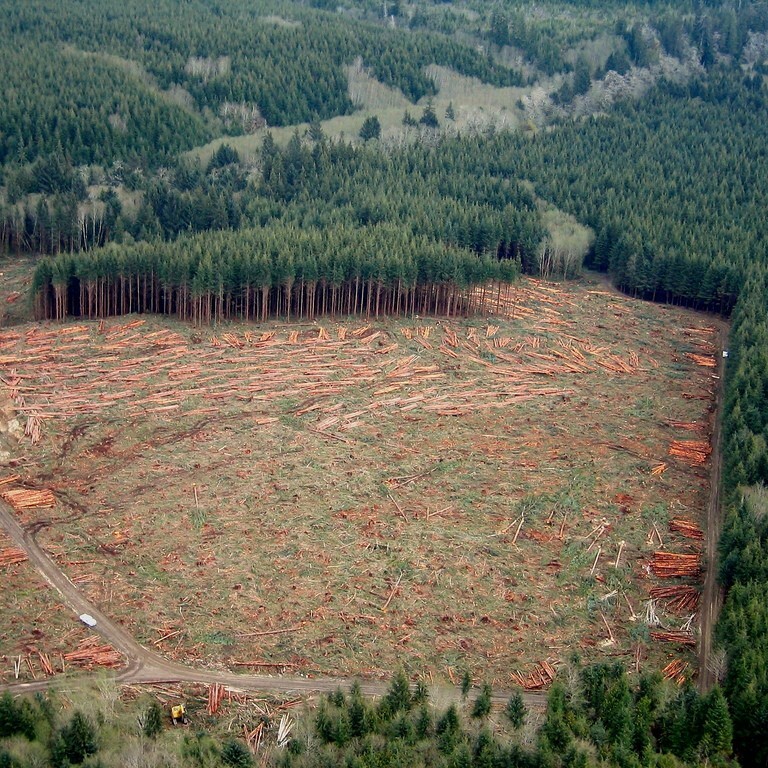 What encroachments on previously wild land have you seen? Have you ever heard a news story about the environment that scared you? What was it? If the Earth itself could speak to us, what would it say?